Mumbai : Indian stock markets today opened on a high backed by storing show of Oil, Banking stocks. 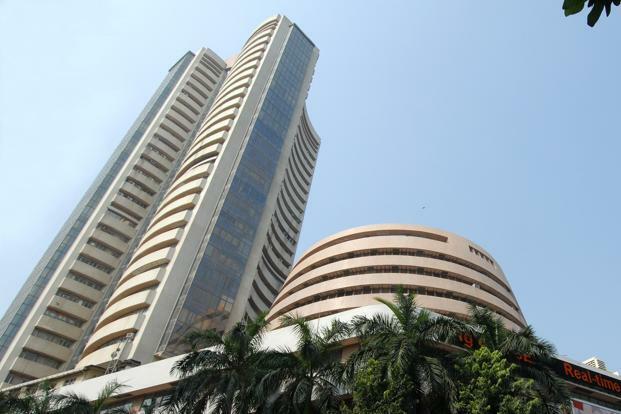 The Benchmark Sensex of the Bombay Stock Exchange today crossed the 34,000 mark for the first time by rising 40 points, while the 50 share NSE Nifty crossed 10,500 points. However, the Sensex shed the initial gains to drop below the 34000 point and now trading at 33,933.56 points ( at 10.15 am). Similarly Nifty is trading at 10,490.15 points. The markets were closed yesterday for the Christmas day.